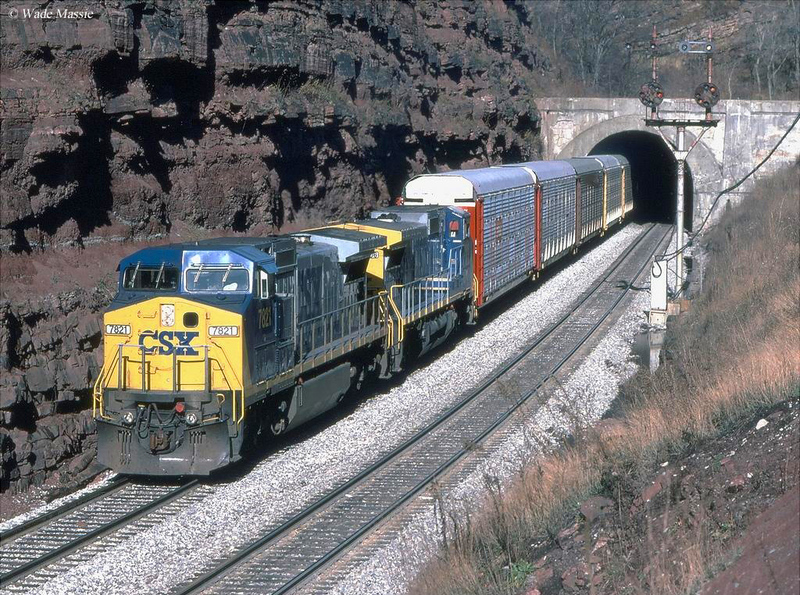 Railroad tunnels, also known as bores, are yet another important (albeit expensive to both build and maintain) aspect of the industry. As with bridges, without tunnels it would have been impossible for railroads to not only cross mountain passes but also do so on a grade that was efficient enough to move people and freight profitably (i.e., trying to haul a train over a greater than 2% grade is tough enough, or 2 feet of elevation for every 100 feet traveled). 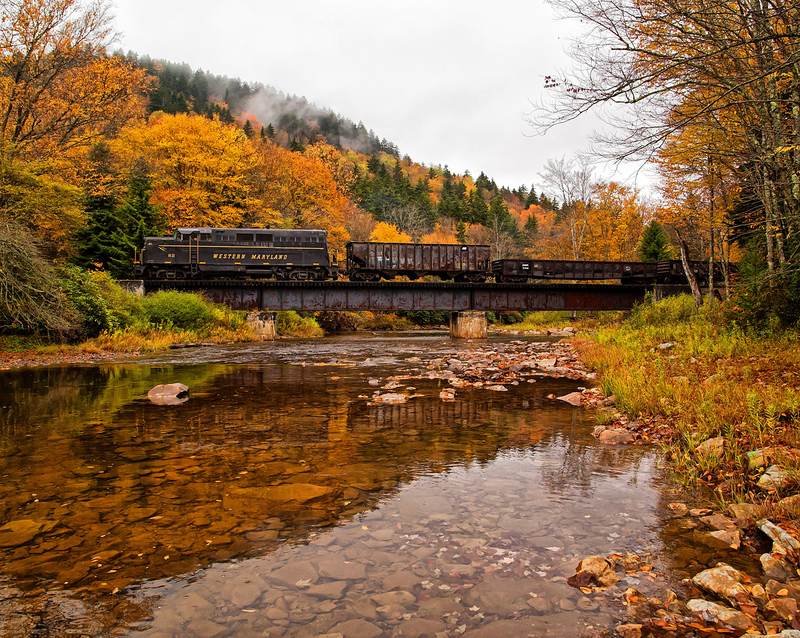 Railroad bridges can trace their roots back to the industry's beginnings in the mid-19th century. Early bridges were built of stone and almost all of these impressive works of engineering can be found in the eastern United States, many of which still carry trains today. However, after iron and steel began to be widely employed in the latter 19th century new bridge types began to be used the most common of which were (and still are for the most part) various designs of trusses, beams, girders and spans. Some of the most famous railroad tunnels in the country include the Moffat Tunnel in Colorado, Cascade Tunnel in Washington, Snoqualmie Tunnel (also in Washington), and Sand Patch Tunnel in Pennsylvania. 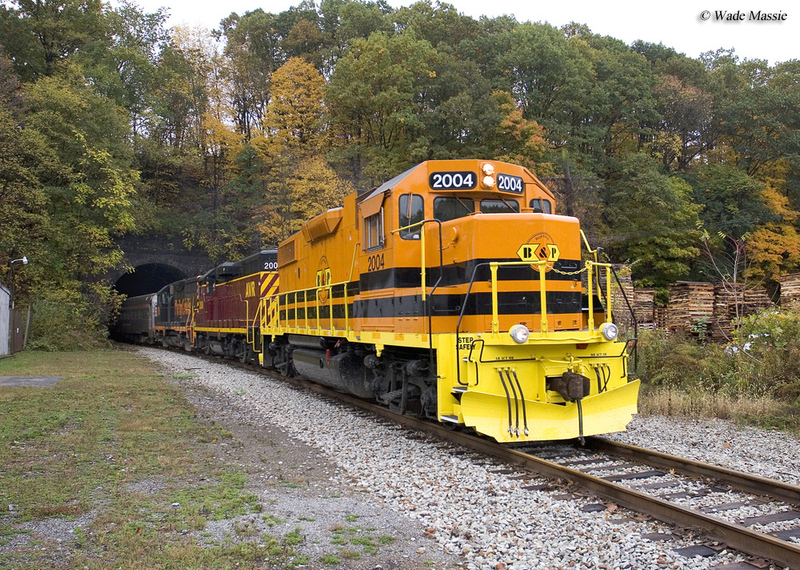 The first railroad tunnel constructed in the United States was the Staple Bend Tunnel , located near Johnstown, Pennsylvania. 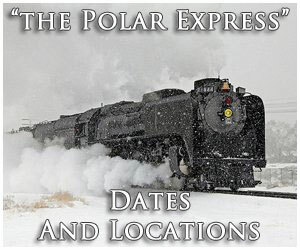 It was built by the Allegheny Portage Railroad in 1831 and completed in 1834 but was no longer in service by the 1850s. In 1994 it was listed as a National Historic Landmark and can be visited at the Allegheny Portage Railroad National Historic Site. Early railroad tunnels like Staple Bend were difficult and laborious requiring thousands of man-hours to be built and often resulted in at least a handful of worker deaths due to not only few safety regulations in the 1800s but also the raw techniques used. For instance, the TNT used as blasting material at the time was often unstable with no precise way to control it and there was virtually no heavy equipment to speak of. Thus, it was all done by hand or raw TNT. In the eastern United States one of the most impressive tunnels is the Sand Patch Tunnel located near Myersdale, Pennsylvania. 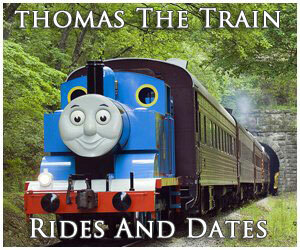 It lies along the Baltimore & Ohio Railroad's Chicago main line and was originally built in 1854. 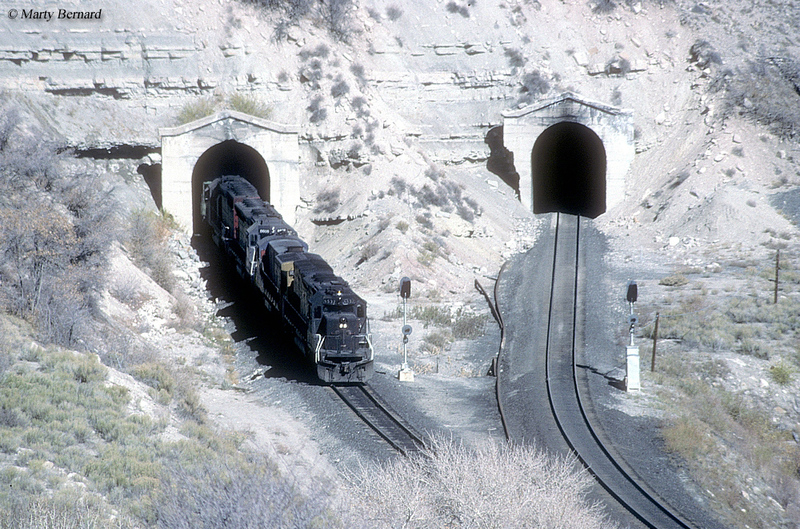 The tunnel is 4,475 feet in length and was rebuilt twice, first in 1871 and later in 1914 to accommodate two tracks. 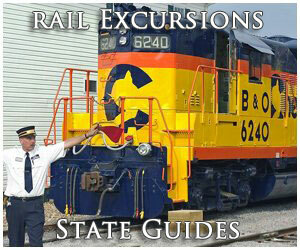 It remains in regular, daily use today by current owner CSX Transportation and is a favorite of railfans. 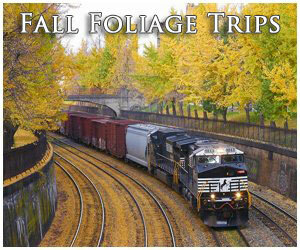 In the west there are several notable and impressive tunnels with one of the most famous being the Cascade Tunnel. The tunnel was part of the Great Northern Railway's Puget Sound main line and crossed Stevens Pass in the Cascade Mountains of western Washington near Everett. The original bore was about 2 1/2 miles in length and was completed in 1900 and while it would eventually be replaced by a new bore in 1929 which was nearly 8 miles in length it helped to alleviate the dangerous, circuitous and costly switch-back operation to scale the pass. The new bore in 1929 was reduce the overall grade although it remained about 1.6% on the eastern side and greater than 2% on western trips. Ventilation has always been an issue for Cascade Tunnel, which is the primary reason why the new bore was built in the 1920s. To help alleviate this problem the tunnel was electrified in the early 20th century with the new bore also receiving electrification upon its completion. 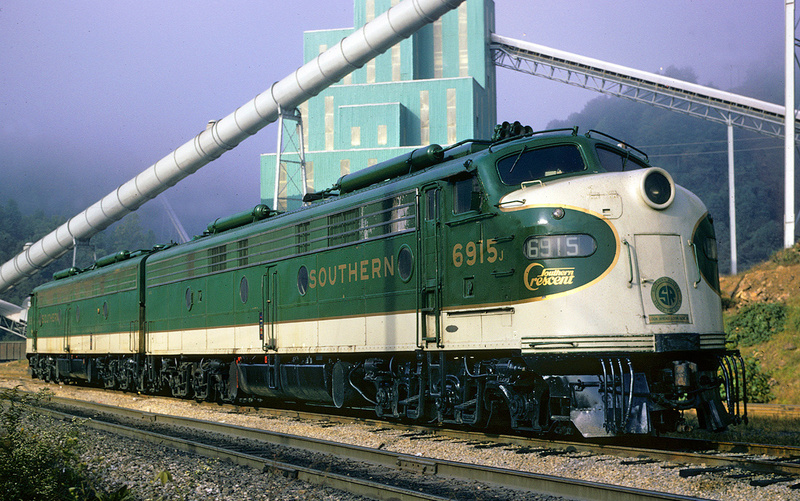 However, the Great Northern's AC electrification system proved to be problematic and expensive to maintain causing it to be discontinued by 1956. With the return of diesel locomotives the ventilation issue likewise returned and today fans must constantly circulate in fresh air and remove diesel fumes when a train is passing through, making even the new bore a very costly and expensive tunnel to maintain. Interestingly, an often forgotten but likewise impressive tunnel is the Milwaukee Road's (officially the Chicago, Milwaukee, St. Paul & Pacific Railroad) nearby and now-abandoned Snoqualmie Tunnel in Kittitas County. This tunnel was completed in 1914 after two years of construction as part of the railroad's Puget Sound-Chicago main line spanning Snoqualmie Pass. Interestingly this tunnel had much lower maintenance costs as compared to Cascade Tunnel not only because it was shorter at only 2.3 miles long but also because the line was electrified and featured a grade of only less than 2% on both the eastbound and westbound trip. 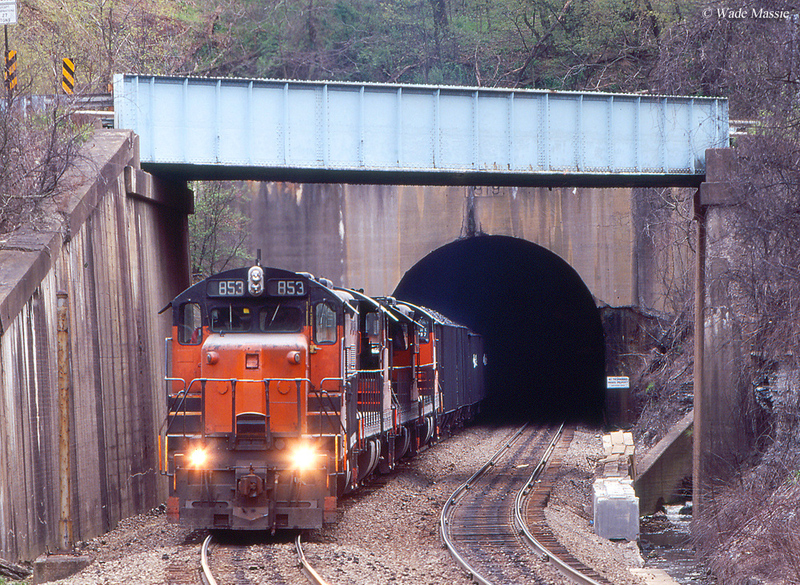 As a footnote, Burlington Northern purchased the Snoqualmie Tunnel section of the Milwaukee Road's main line upon it being abandoned by the railroad in 1980. 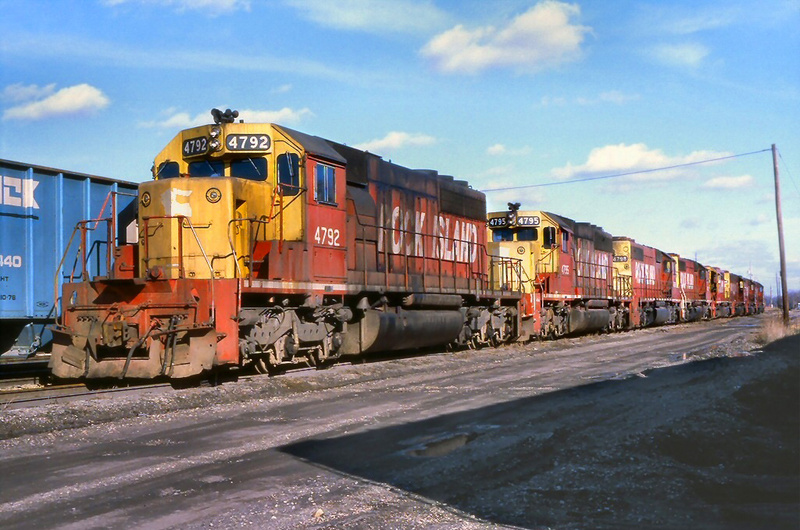 However, for unknown reasons BN chose to sell the line to the State of Washington itself of utilizing it as a bypass to Cascade Tunnel, which would have saved the railroad considerable maintenance costs. Lastly, there is the Denver & Rio Grande Western's Moffat Tunnel in northern Colorado that spans the Continental Divide. The tunnel was completed and opened for use in 1928 and is over six miles in length. Designed by David Moffat (although he died years before its construction even began) it enabled the railroad to shave 154 miles from a circuitous route that had to go around the Continental Divide instead of through it. Today, Moffat Tunnel remains an important link in current owner's Union Pacific massive system.The railroad tunnels mentioned above are just a few of the many dozens that remain in constant use today.